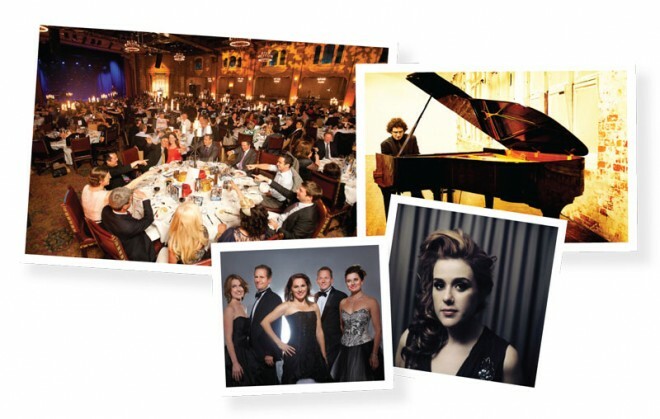 The Gala Dinner will take place at the Sofitel Melbourne on Collins Grand Ballroom and will feature outstanding entertainment including ARIA award winner Katie Noonan, sensational Australian group Pot-Pourri (recently named Australian Event Entertainers of the Year), brilliant pianist Stefan Cassomenos, fine food and wine. A number of the Ci2012 keynote speakers will attend the event as guests and host tables. The dinner will support Creativity Australia’s With One Voice program assisting migrants, the unemployed and those with disabilities and others to find their voice, skills and employment opportunities and to improve community wellbeing. When many diverse voices come together as “one voice” on a regular basis the outcomes are transformational (Visit: www.creativityaustralia.org.au). Tickets to the dinner may be booked separately.